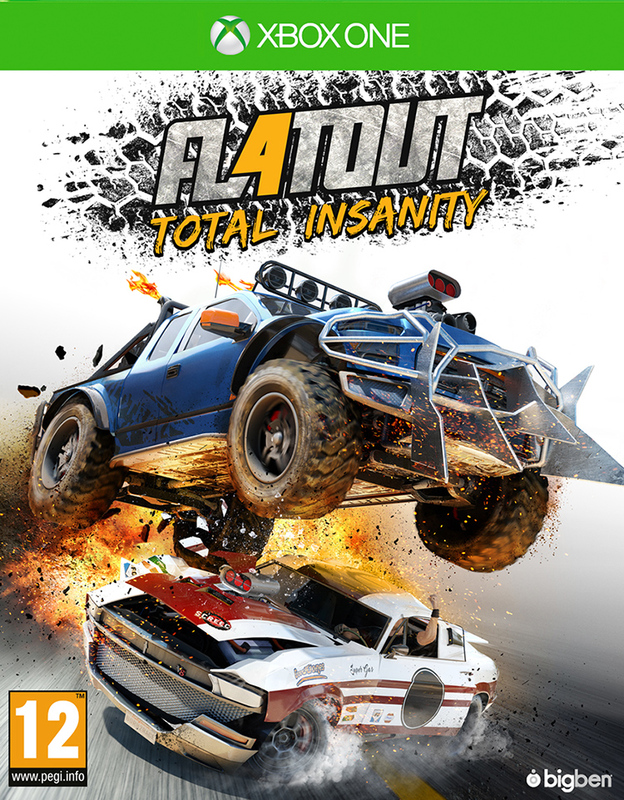 FlatOut 4: Total Insanity Launches with the Pedal to the Metal! Bigben is happy to rev up and spin out the launch trailer for FlatOut4: Total Insanity. 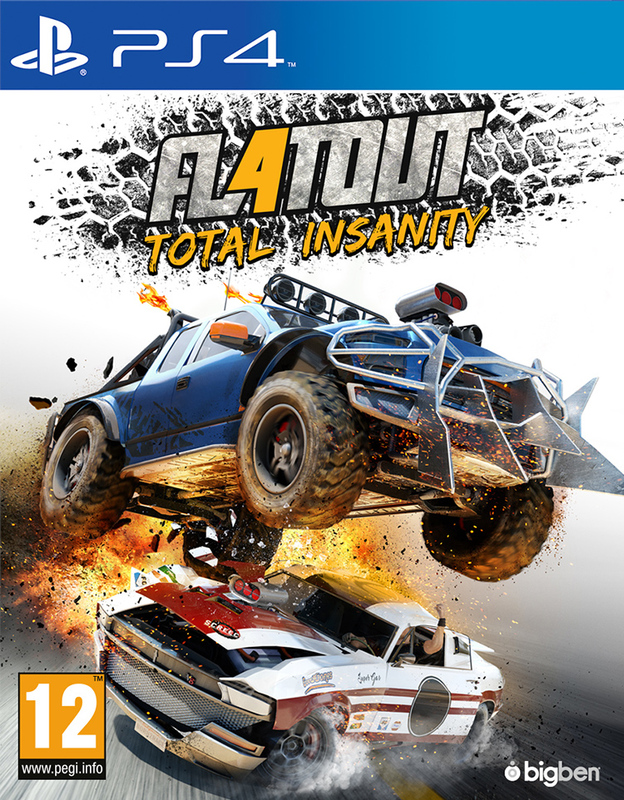 Developed by the French studio Kylotonn Racing Games (WRC 5, WRC 6), FlatOut4: Total Insanity is now available on PlayStation®4 and Xbox One in Europe. 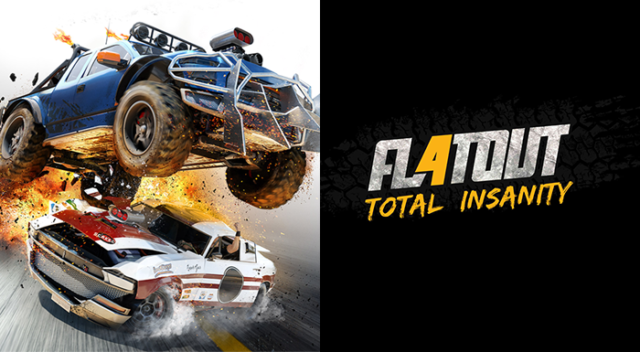 Unique game modes, chain-reaction collisions, vehicles progressively becoming more and more insane, and completely destructible tracks … FlatOut4: Total Insanity throws players into furious and explosive match races. Legendary Stunt mode has returned with more outrageous challenges, while your vehicle becomes a weapon of mass destruction in the new Assault and Arena modes. Assault Mode: use your devastating arsenal to slow your enemies down or better yet… reduce them to scrap metal. Keep the Flag Mode: surviving the FlatOut arenas has never been so difficult. Stunt Mode Re-invented: six new stunt areas and six stunt areas revisited from previous versions, crash and toss your driver as accurately as possible to dominate the scoreboard. Unbridled Multiplayer: all modes can have up to 8 players online; Stunt Mode also supports local multiplayer. 27 completely customizable vehicles: select your weapon of choice, a hunk o’ junk, muscle car, high-performance sports car or a huge 4×4. 20 tracks with completely destructible environments where speed demons make sparks fly! FlatOut 4 is now available for PlayStation® 4 and Xbox One. Racing and demolition fans, start your engines… The legendary licence is back!